“Where do all the bugs go in the winter?” There are several different ways that insects try to survive the cold winter temperature. You’ve heard the phrase “safety or strength in numbers.” Some insects like ants and honey bees cluster together to make “warmth in numbers.” The bees’ wing activity can raise the temperature in the hive above freezing. Many insects become dormant in a state of hibernation called diapause. The inactive state of suspension helps synchronize the insect’s life cycle with seasonal changes in the environment. Insects can become dormant at different stages. For example, praying mantis and tent caterpillars spend the winter as eggs. Others spend the winter as larvae. One example of this is the woolly bear caterpillar, which curls up in thick layers of leaf litter. The next stage is pupae. The black swallowtail butterfly spends the winter as a chrysalis, or cocoon. Still other insects overwinter as adults. Mourning cloak butterflies, for example, tuck themselves behind loose tree bark or in tree cavities. Many insects, like ladybugs and box elder bugs, move in our homes and spend the winter in wall voids and attics. Some insects produce cryoprotectants, or their own “antifreeze.” By producing a glycerol substance, insects can “supercool” themselves which allows their body fluids to drop below freezing points without causing ice damage. The smaller the amount of water, the better they can supercool without freezing. Because of this, smaller arthropods like ants or tiny spider mites can cool to colder temperatures than larger insects, like grasshoppers. Lastly, a few insects actually stay active during the cold months. One example of this are snow fleas. They can sometimes be seen looking like pepper jumping in the snow. 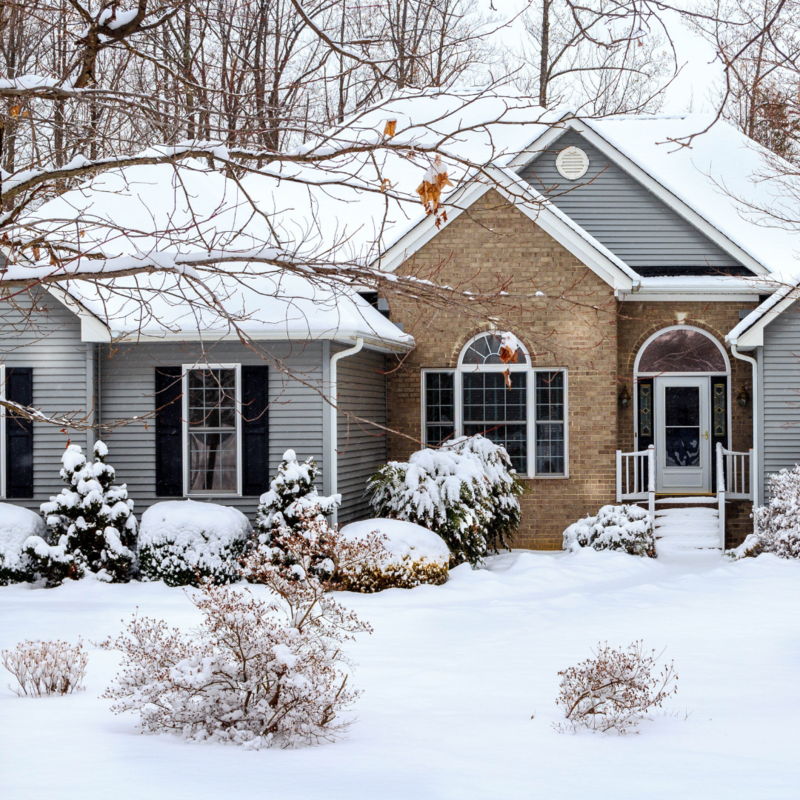 So, before the insects start to make their way out of hibernation, get your home protected. Call us 770-962-4240 to see how we can serve you! Fact or Fake: Are cockroach allergies real?